One of the things that makes the School and Law a vibrant and active community is the number of organizations and services which are associated with students, faculty and staff. These programs and services engage new audiences, bring friends back, and further the mission of the School of Law. 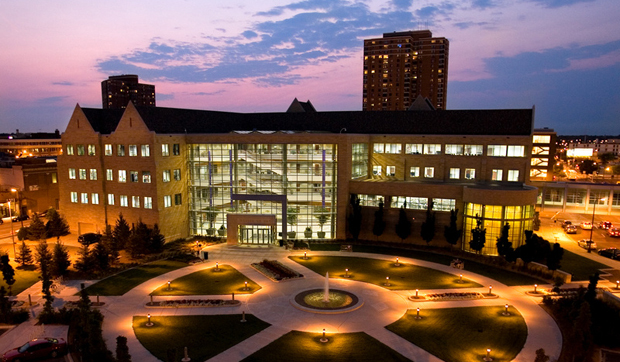 Want more info about University of St. Thomas School of Law Minneapolis? Get free advice from education experts and Noodle community members.